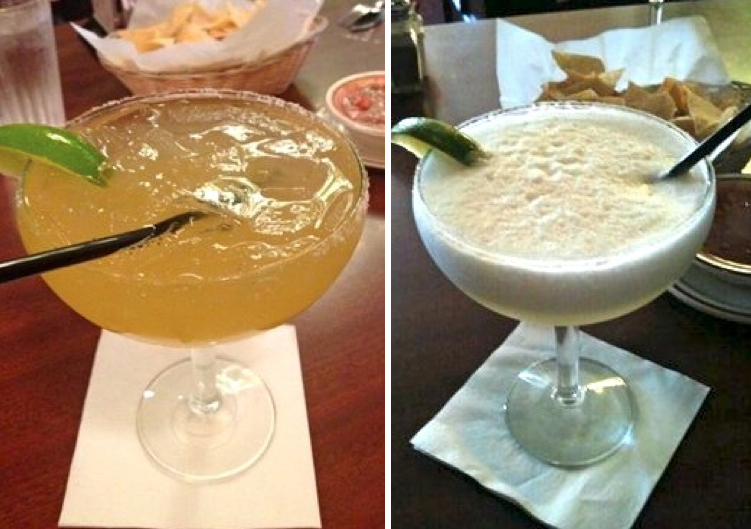 Few cocktails are as satisfying as an expertly crafted margarita. 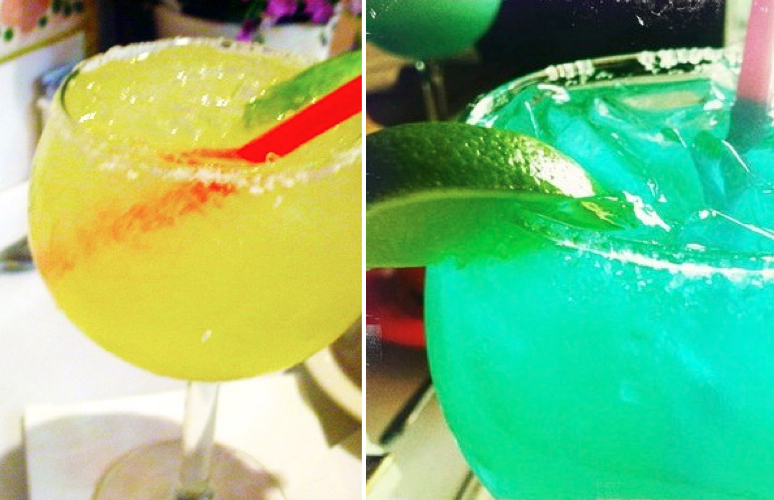 I’ve been known to forgo a basket of chips, salsa and tacos in favor of the technicolor, fluorescent margaritas at El Conquistador in Silver Lake. They pack a thirst quenching wallop. 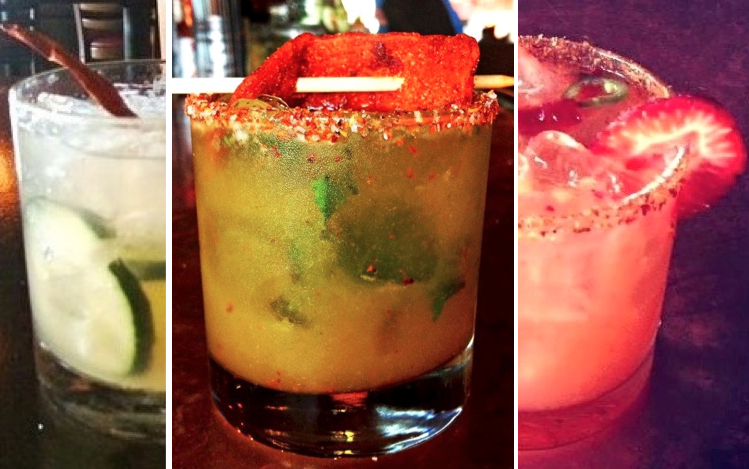 I don’t know if I’m a connoisseur, but I know what I like–potent, tasty and less syrupy/sugary, these are my top 5 Margaritas for Cinco de Mayo.